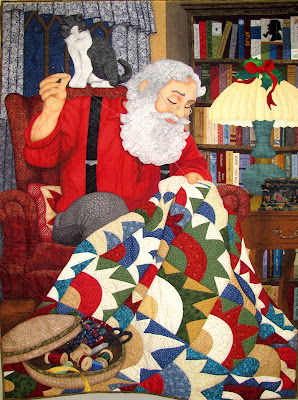 Quilting gives Santa something to do the other 11 months of the year. Merry Christmas! 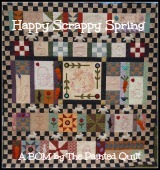 I love the new additions to your blog, Frances! So beautiful and unique!